Time blocking has become my new productivity best friend! 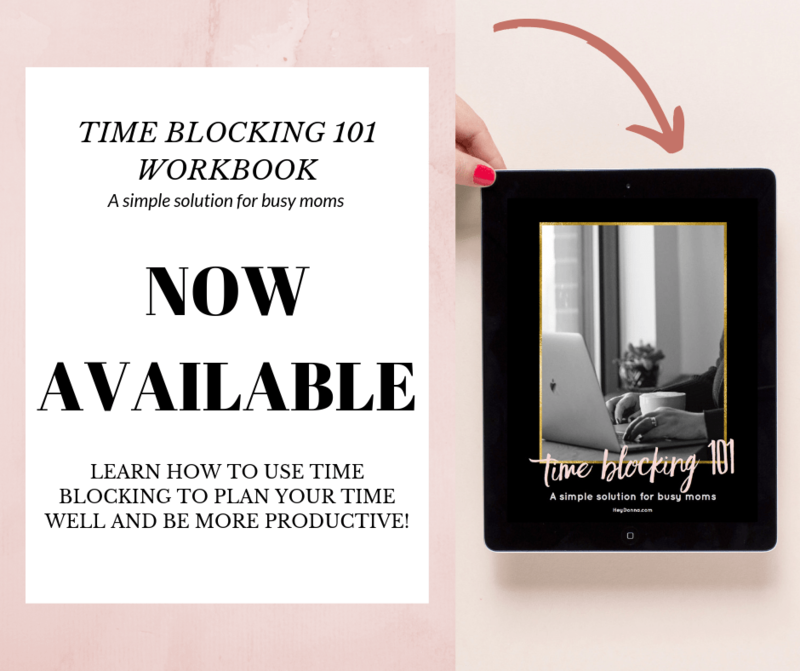 Today I’m sharing Time Blocking 101 plus offering a Free Printable Worksheet to help you stay focused and get more done! When we moved back to the US I struggled for quite a while to find my groove. The kids are now in school so I have HOURS each day to get things done. So why was I feeling so unaccomplished and overwhelmed at the end of each week? I sit down to work, then suddenly remember that I needed to get something important at the store. I close the laptop, stop everything and run to the store. On my way home, I pass the post office, which reminds me about the package I needed to ship. Back at home I’d look for the illusive package and realize just how dirty my floors are. I stop everything and grab the vacuum and out of the corner of my eye, I see my laptop and notebook, still waiting for me. I had no boundaries on the different areas of my life. Family, home and work were getting all mixed up. Something had to give! I needed to set some boundaries. 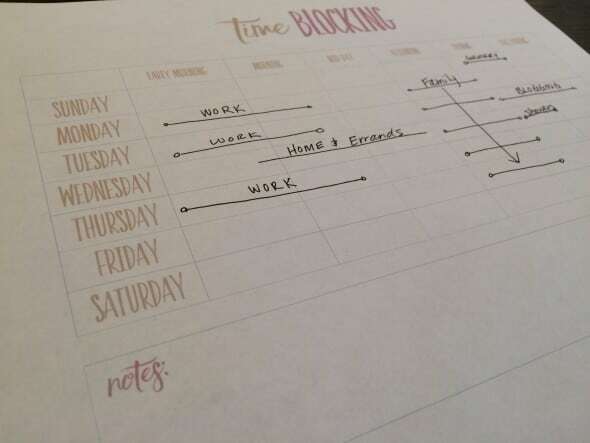 Time Blocking is creating structure in your days for the different types of tasks. Time blocking is a method that encourages focus by eliminating distractions, helping you to get more done. 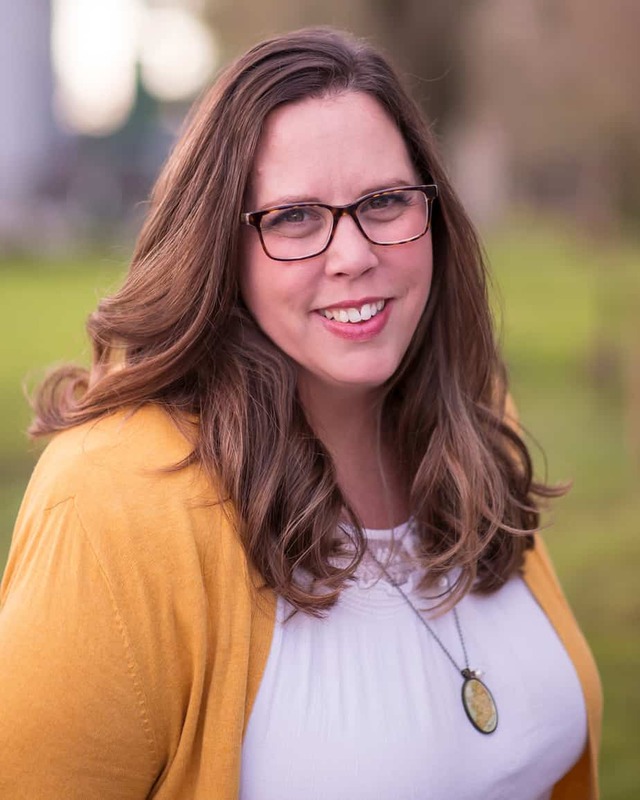 I time created FAMILY/HOME, WORK, and BLOGGING blocks. FAMILY/HOME blocks help me to protect time with my husband and our children. 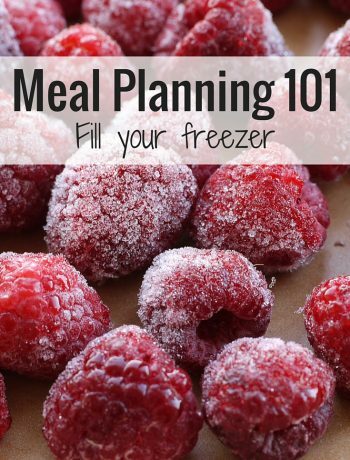 I also include things like helping with homework, date nights, bath time, chores, cooking, etc. WORK blocks were created for focused client work, graphic design, newsletter editing and website management, etc. BLOGGING blocks give me time to write blog posts, schedule social media, network and research. 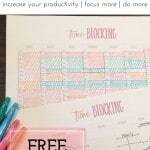 You’ll be amazed at how time blocking can increase your productivity! 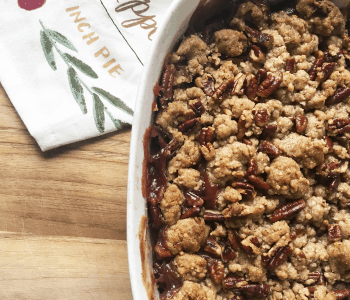 When I sit down to work on my blog I don’t feel pulled away to finish some work or do laundry. I know that I have time scheduled for those things later. It’s so freeing! 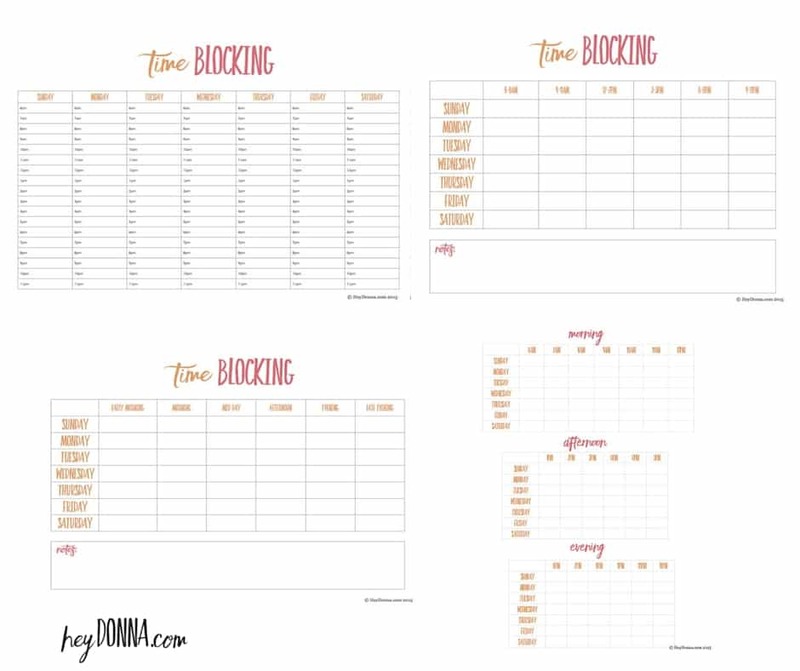 Time Blocking is simply a guideline for your days and weeks. These guides create structure and a routine that eventually turn into new habits. It’s not a ball-and-chain and can easily be changed or ignored if needed. What does Time Blocking Look Like? Each color represents one of my areas of focus, Family/Home, Work, Blogging and Errands. You’ll notice I don’t block off every moment of each day. Sometimes it’s helpful to block off morning to do a certain task. You’ll see that on Monday, Tuesday and Thursday mornings I block off morning to work. Next, I broke down my days even further. I took each day and blocked off an amount of time for some tasks. Breaking down my days has been helping me to close the laptop more and be more present at home. Dinner and bath times are less stressful because I’m not trying to sneak in work, chores or other things during that time. 8am-12pm – Working, usually at a coffee shop, on client work. 1-3pm – Lunch and blogging. 4-6pm -Kids are home. 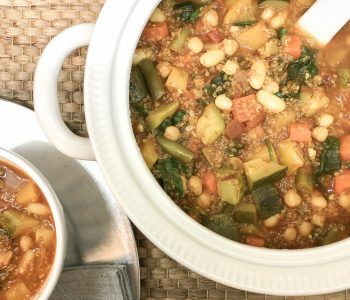 Homework with kids, chores and preparing dinner. 6-8 – Dinner and bedtime for the kids. 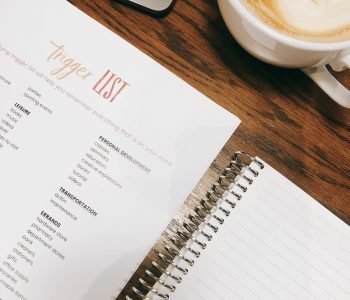 Once you have a good basic outline for your week/day you can give yourself permission to stop trying to multitask and start focusing on just one thing at a time. Multitasking just does NOT work for me. Yes, I can do it, but when I do balls drop and I feel overwhelmed. Time Blocking increases my productivity leaps and bounds! 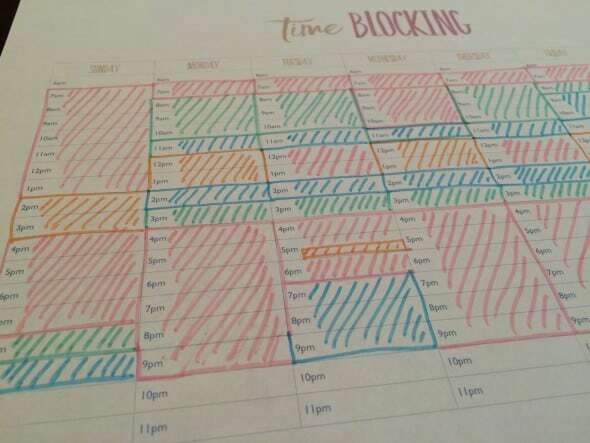 One handy trick is to laminate your weekly time blocking page and use a wet erase marker so that you can change it as needed! Once you download these worksheets head over to THIS POST – where you can download matching to-do sheets! Thank you so much for these! I can’t wait to try time blocking. 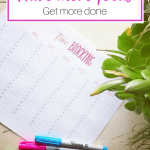 I used to do something similar in my calendar where I would shade my activities according to how effective each activity was to reaching my business goals. Green activity were highly productive business activities. Yellow activities were activities that were not immediately contributing to my business goals. And then, there were the red blocked times. These were activities that would not benefit my business goals at all. My mentor considered red times to be detrimental to my business and she required that all family related activities be in red. I’m so glad that is no longer my life! 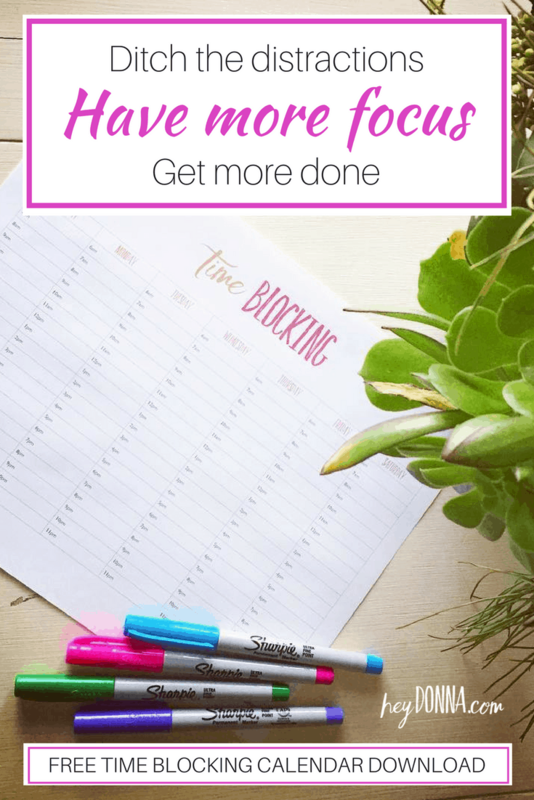 Now that I am a stay-at-home mom and blogger, my goals are all about my family and I think your time blocking method will be great for managing my time effectively. Kim thank you so much for stopping by! I love the concept behind the color coding (minus the making family in RED – family is definitely GREEN 😉 ) I think I might have an idea of how to make a system like that work for me, actually. There are so many things I get sidetracked doing each day when I should be working… mostly Social Media! I love the freedom of being home and working from home. It’s hard to balance time but this time blocking has been a life-saver for me! I hope you find that it helps you too. What a blessing to be home and available for our families.